Our program staff will be hosting camper families on ‘Family Day Adventures’ at camp and to local destinations throughout the region so our staff and volunteers stay engaged with kids and keep our Camp Korey friendships going strong! 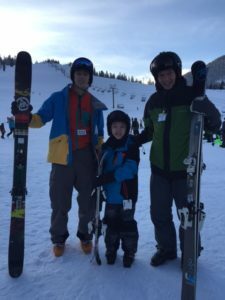 View our photos from our 2017 Family Day Adventures on our Facebook page! 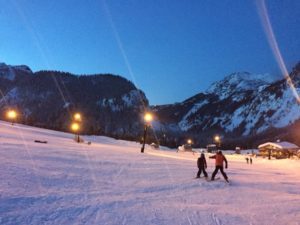 Do you want to learn to ski or snowboard? 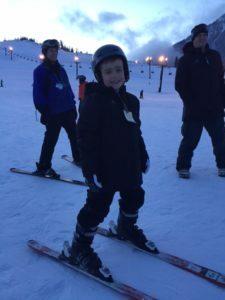 Do you want to spend a day in the snow with Camp Korey staff this winter? 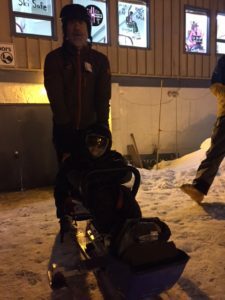 If you answered yes to any of these questions then we have the event for you! Camp Korey is excited to announce that we will be partnering with Outdoors for All to host a Ski Day on Feb 23rd at Summit at Snoqualmie, Summit West! 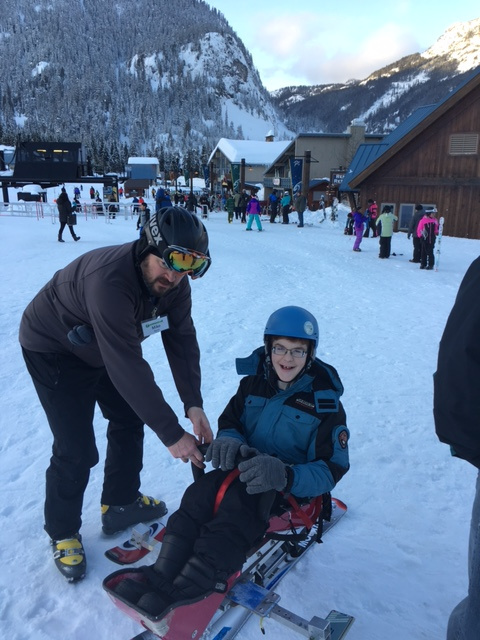 For our Ski Day campers will experience the freedom and control of gliding down the slopes! 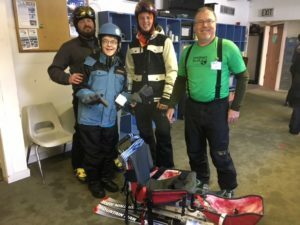 All participants will be paired with a trained, volunteer instructor for a day of skiing or snowboarding. Participants can register to attend lessons from 9:00-11:30am or from 12:30-3:00 pm at Summit West. Families are asked to arrive 30 minutes prior to your lesson time. 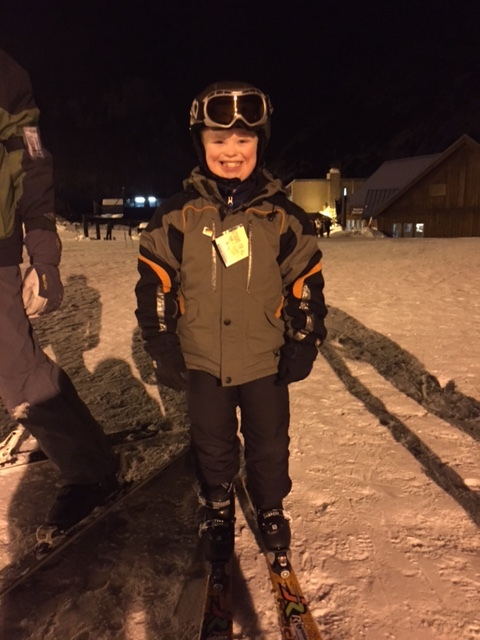 A lift ticket, skis, boots and poles, or a snowboard and boots, will be provided for campers on arrival. 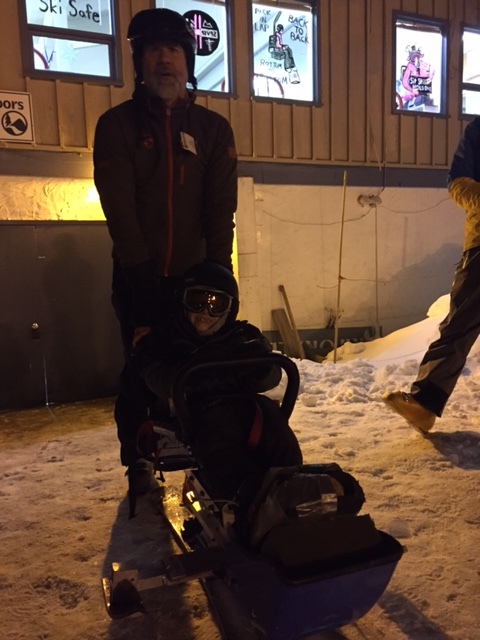 A variety of sit skis and other adaptive equipment is also available upon request – please inquire during registration! Parents and siblings will be asked to purchase their own passes and equipment if they would like to participate. Campers will be enrolled on a first-come, first-served basis, and our registration deadline for this event is Feb 8th. 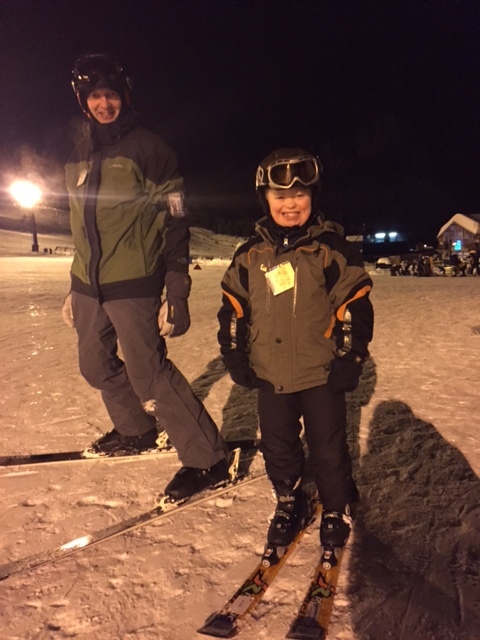 For any questions about the Camp Korey Ski Day, or to submit your application, please contact Beth Faller at: bfaller@campkorey.org or at (360) 416-4113.